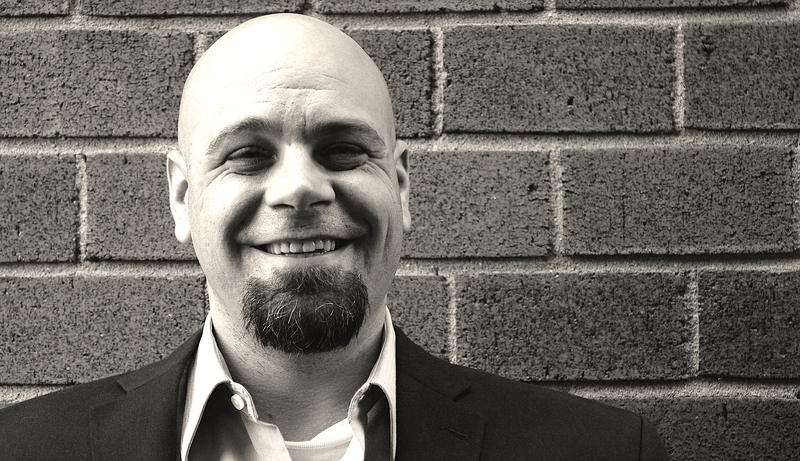 Our Team | Eco-Ethonomics Inc.
Ryan founded Eco-Ethonomics in 2008 with the vision of transforming the economy by bringing social responsibility, impact and innovation to business, organizations, government and communities. 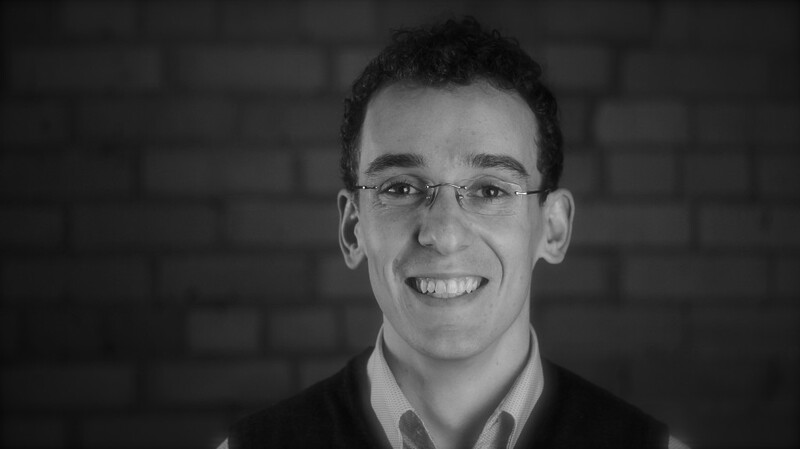 Ryan specializes in social enterprise feasibility and business planning, evaluation and impact assessment, sustainability, collaborative planning and stakeholder engagement and has consulted on over 250 projects. Ryan has assisted non-profit organizations, universities, private foundations, government, social enterprises and private businesses. Ryan holds a M.A. and B.A. in philosophy from Carleton University. 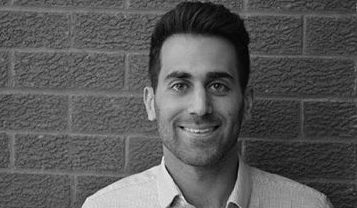 Ryan currently sits on the Board of Directors for the Ethics Practitioners Association of Canada (EPAC) and Food Secure Canada, as well as, the Advisory Committees for the Toronto Sustainability Speaker Series (TSSS) and Nourishing Ontario. 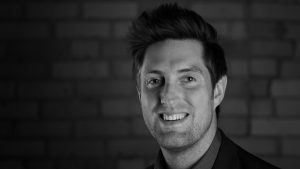 Ryan also is a sessional lecturer on Corporate Social Responsibility at Ryerson University’s Ted Rogers School of Management. He is committed to fostering ethics and sustainability in businesses, organizations and communities. In 2012, Ryan was an external advisor for the Schulich School CSR Ph.D. Cluster Conference at York University and a judge for the Ethics Case Competition at Ryerson University’s Ted Rogers School of Management. Ryan has spoken and delivered workshops all over Ontario on social enterprise and most notably, at Ted Rogers School of Management as part of the Business Ethics Speaker Series, the Social Enterprise World Forum Research Day, Social Enterprise Toronto Conference, and University of Toronto’s International Development Conference. Gary has over 25 years of experience working collaboratively with communities, industry, and government across a broad range of sectors to achieve strategic social, economic, and community development outcomes. As a community economic development practitioner he understands the importance of effectively engaging multiple stakeholders in the development of long-term development solutions. Gary has effectively led and facilitated numerous feasibility studies, business plans, and multi year land-use, economic, business development, infrastructure and housing strategies. Gary is entrepreneurial by nature, and has applied these skills throughout his career. Gary has been directly involved in initiatives across urban and rural settings in Canada and the United States, including several years working in northern Canada. He has diverse experience with self-governing, treaty, and non self-governing First Nations on significant projects in resource development, construction, social services, employment and training, agriculture, environment, and economic development. Gary was key in the development, management and operations of First Nation development corporations, community economic development corporations and related businesses, cooperatives, and social enterprises. Gary holds degrees in Economics (Simon Frasier University) and Environmental Studies (University of Saskatchewan). Gary has negotiated and implemented Social Economic Participation Agreements (SEPA), Impact Benefit Agreements and Memorandums of Understanding between Aboriginal groups and resource companies. This includes negotiating and managing joint venture agreements, supporting local business development and providing training for work placement. He is effective at leveraging project funding from government, foundations and industry. He has worked closely with Federal, Provincial, and Territorial Governments to support a breadth of initiatives and has sat on several government committees representing Indigenous governments and community organizations. social enterprise, strategic planning, finance, and resource development. 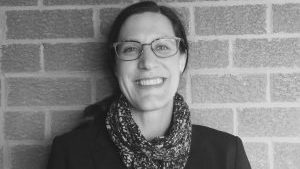 Heather has worked in a wide variety of social sectors including: social justice, criminal justice, women’s rights, housing, international development, small business development, social service, community health, environment, indigenous communities, social finance. 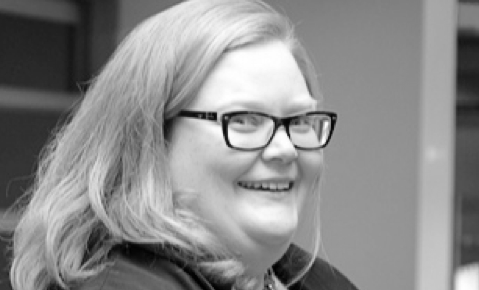 Heather holds an MBA in Marketing and Strategic Management from the Schulich School of Business and a BA from Kalamazoo College. She also holds a certificate in Not-For-Profit and Charity Finance Leadership from CPA Ontario and a certificate in Fundraising Management from Ryerson University. Heather has presented at many conferences and events throughout the province, highlights include: Women’s Economic Council – National Conference, Social Finance Forum, Social Enterprise Toronto Conference, Canadian Credit Union Association Conference, Cooperative Housing Federation of Canada Conference, and the Centre for Social Enterprise Development’s SE Unleashed Conference. Adeline is an expert explorer of market gaps and opportunities, with a knack for decoding the complexities that motivate consumer decisions. Since 2004, she has designed and led more than 100 market and marketing research projects in both for-profit and non-profit organizations, including three years with the qualitative division of the Ipsos Group. Her areas of specialization include food consumption behaviours and the development of smarter food systems. Adeline’s recent work at the University Health Network (UHN) served to re-imagine the role of local and sustainable food in health care. collaborative problem solving, she engaged hospital staff and patients to explore and pursue solutions promoting the use of local food in hospital, and led a feasibility study for a new social enterprise model. Along with her role at UHN, she was the community food network manager for the Halton Food Council, and was involved in making a case for the Halton Region to consider the development of a Food Strategy. Prior to these roles, she led the market research and communication design for Real Food for Real Kids, an organization delivering local, healthy food to schools and daycares. Adeline’s experiences have helped construct and establish a solid acumen in project management, research design, data analysis, stakeholder and community engagement, partnership development, and storytelling. She’s known for using data visualization techniques to inspire and guide a clear path of action amidst complex problems. Adeline is bilingual in French and English and trained as an agricultural engineer from the leading agronomy school of Montpellier SupAgro (France), majoring in agri-business management. She is passionate about food systems and as such is a member of the Toronto Food Policy Council and a Senior Fellow at UHN OpenLab. 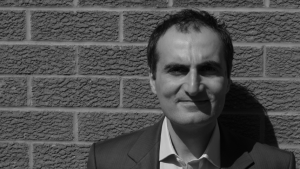 Mahmoud brings expertise in not-for-profit social service management at an executive and program level. His integrated passion for finance, technology and management all combine to package data, talent and systems into sustainable solutions for social change. He enjoys making the qualitative quantitative and instilling process to improve predictability and outcomes.Mahmoud started his career in construction project management. He supported the tendering, quality, scheduling and change processes of a $50 million data centre retrofit with Ehvert Mission Critical. 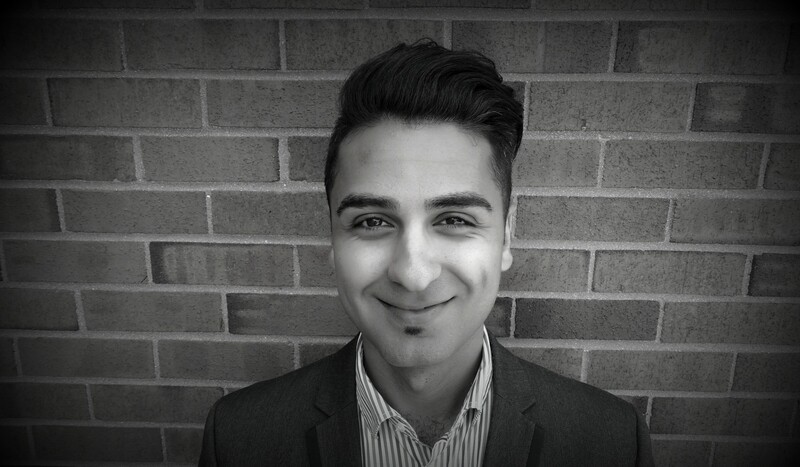 Finding himself in the right time and place during the Syrian refugee crisis of Toronto, he transferred his project management skills into the settlement service sector with the Arab Community Centre of Toronto (ACCT) where he devised services for Syrian newcomers. Following that, he moved to ACCES Employment to develop and deliver a construction training and employment program for Syrian newcomers, and concurrently, joined the steering committees of the Together Project and Etobicoke Network of Refugee Sponsors to oversee the direction and implementation of programs. Recently, Mahmoud took a new turn to found a language training not-for-profit for unemployable newcomers with lower levels and build a financial trading software in the markets of cryptocurrencies, stocks and commodities. Hannah has a Master’s degree in Development Economics and International Co-operation and over 5 years’ experience in research pertaining to sustainable community economic development and inclusive value chain development and analysis. She has worked extensively in Latin America, contributing to non-profit projects in Mexico, Bolivia, and Colombia. She has held positions in Cuso International, the Bruce Trail Conservancy, and the United Nations Economic Commission for Latin America and the Caribbean, among other organizations. Prior to joining Eco-Ethonomics, Hannah acted as an advisor on a sustainable economic development project that supported entrepreneur and producer groups in Bolivia for two years. There, she worked directly with beneficiaries in marginalized rural communities to analyze the needs of their businesses and assisted them in designing and implementing environmentally responsible business strategies. Hannah is also highly adept at developing and facilitating interactive workshops pertaining to a wide range of economic, social, and environmental sustainability issues. 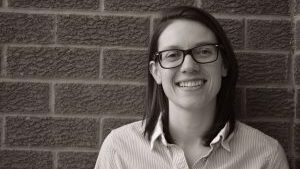 Along with her M.A., Hannah holds a Bachelor of Arts (Honours) degree in International Development Studies – Specialization in Latin American Studies from the University of Guelph. Avet has over 10 years experience with public policy research on a range of issues including public health, socioeconomic development in Canada’s northern communities to clean fuel and renewable energy. Prior to joining Eco-Ethonomics, Avet’s main area of concentration has been sustainable housing in the Inuit regions of Canada, including expanding housing accessibility and affordability. Avet has worked with the federal government (Aboriginal Affairs and Northern Development Canada), the governments of Québec and Nunatsiavut, as well as Inuit organizations and corporations. This work has allowed him to gain insights into community and indigenous issues, to understand how different levels of government work, and to explore solutions to economic, social, and environmental sustainability issues. Avet has worked with the International Institute for Sustainable Development, the Global Business Coalition on Health, and other Canadian and international organizations. He has experience interacting with communities, civil society organizations, and various public and private sector stakeholders with a goal of fostering cross-sector partnerships. Avet graduated from the University of Toronto with a Master’s in Global Affairs from the Collaborative Program in Environmental Studies; he also has a BA in Management and Administration from the Russian State University for the Humanities. Paul is a decisive researcher and policy strategist. He has a proven track record of success in addressing inequalities across society from working for both local and national government in areas of public health, climate change, social equity, and the environment. His multi-disciplinary work has informed public policy in both the UK and Canada. This diverse portfolio includes working with the UK government to minimize the impact of the UK leaving the EU on the food and farming sector; addressing issues of food insecurity by reconsidering how people access food; informing legislation on use of antibiotics; and promoting access to greenspace in low-income neighbourhoods. As a Senior Policy Adviser to the UK Government, Paul worked closely with ministers, international policy-makers and other stakeholders in conducting innovative policy-research on the impacts of the UK exiting the EU. This work has strengthened the agri-food sector, resulted in the establishment of international trading partnerships, and increased the resilience of the UK food system. 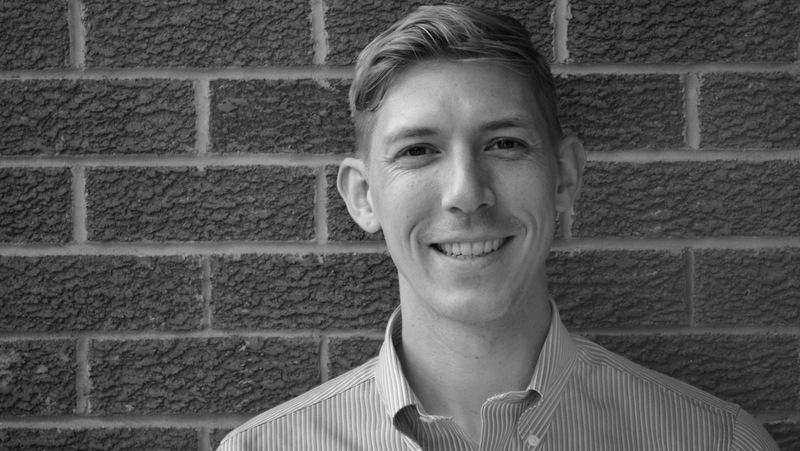 Previously, Paul was responsible for leading the research, development and prototyping of projects addressing issues of food insecurity through the Toronto Food Strategy (a City of Toronto project). This role involved establishing alternative food supply chains, increasing funding for drop-incentres, mitigating the impacts of climate change on the food system and developing indicators to measure the socio-economic benefits of urban agriculture. 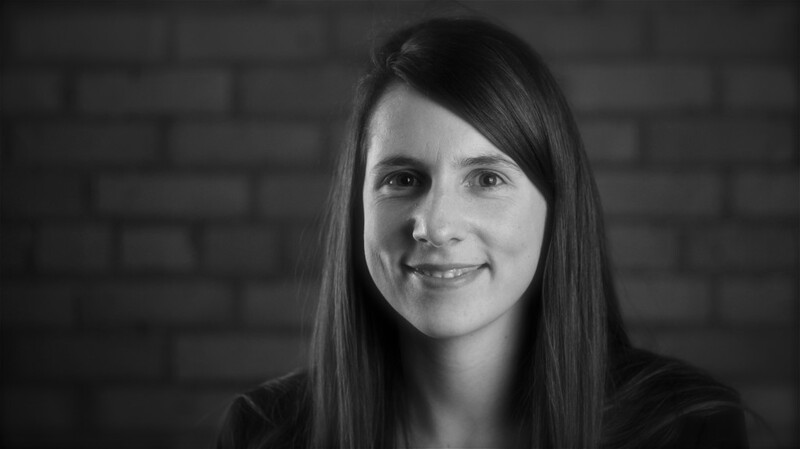 Monica has 15 years experience building partnerships and driving change across sectors. She is passionate about driving positive social change and is both consulting as well as acting as an adjunct professor at the Schulich School of Business. Prior to this, Monica led efforts to advance prevention at Public Services Health and Safety Association. She also led WWF-Canada’s efforts to drive transformational change and raise funds through relationships with business. At WWF, she created the Living Planet @ Work, a program to advance sustainability through employee engagement. Monica began her career at Procter & Gamble in various business development and customer marketing roles. She holds a BBA with a major in Marketing and an MBA with a specialization in Sustainability. Most recently, she completed a residency at The Banff Centre focused on using design thinking to build market-based solutions that tackle economic inequality. 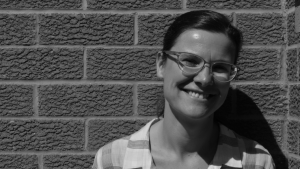 Bronwyn brings cross-sector social enterprise and social innovation expertise. Her experience includes serving as a Policy Advisor in Ontario’s Ministry of Economic Development and Growth, as a Senior Associate at the MaRS Discovery District, Canada’s largest urban innovation hub, and as an independent consultant. During her time with the Ontario Government, Bronwyn supported the development of the Ministry of Economic Development and Growth’s 5-year Social Enterprise Strategy. In addition, she co-led the development of the Centre of Excellence in Social Enterprise and Social Finance, a social enterprise and social finance knowledge hub within Provincial government. While serving as a Senior Associate at the MaRS Discovery District, Bronwyn led the launch of Studio [Y], a $10M investment by Ministry of Children and Youth Services in youth innovation and leadership. 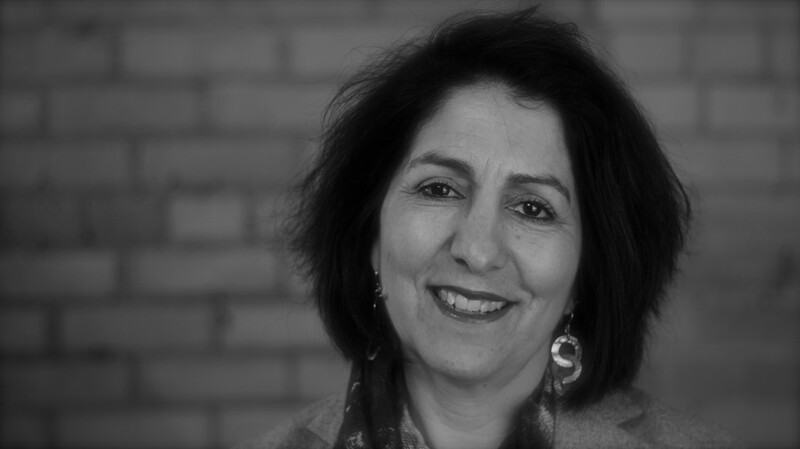 In addition, she served as the Interim Managing Editor of SocialFinance.ca at the MaRS Centre for Impact Investing, a leading Canadian impact investing consultancy. Trevor is a socially-minded systems thinker, progressive project manager, and enthusiastic enterpriser who is passionate about collaborating with others to create positive change at the micro, meso, and macro levels. Since 2006 Trevor has been working to support local, sustainable, and equitable food value chains in England, Barbados, and Canada. 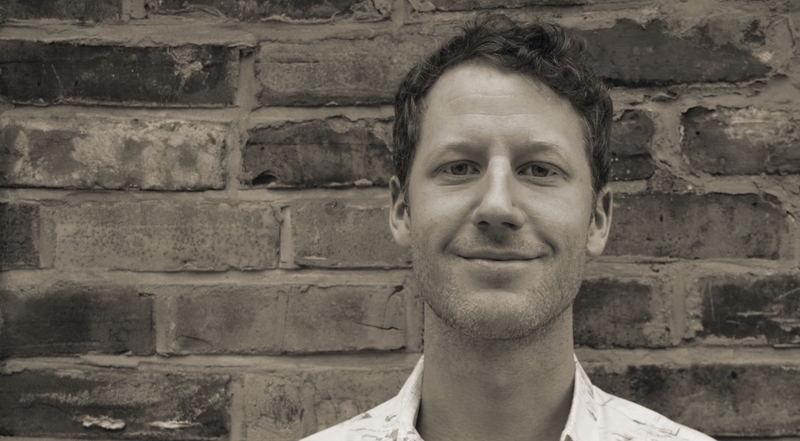 Trevor has an academic background in law and human rights and local sustainable food systems. This is coupled with experience in the research and development, as wells as start-up and management, of small and innovative businesses and programs. Trevor comes to Eco-Ethonomics from the non-profit sector, where he was the Director of Feast ON, a social enterprise under the Ontario Culinary Tourism Alliance that accredits local food champions from the foodservice industry while bringing awareness to Ontario’s strong agricultural sectors. By working in cross-functional teams with people of diverse backgrounds Trevor has learned how to turn challenges into opportunities and enjoys the processes associated with planning strategically, growing sustainably, partnering wisely, and measuring accurately. Sep Pashang is a PhD candidate at the University of Waterloo, with research interests in cross-sector partnerships, CSR, as well as social enterprise and innovation. Outside of academia, Sep has, for nearly a decade, consulted for financial institutions (capital markets), multinational research firms, and performance marketing firms in areas such as project management, business analysis, IT risk and security, sales operations, and strategy. utilizing and respecting indigenous wisdom. Over the years, Sustaidability has collaborated with local NGOs, municipal leaders, and community members in North America, Northwest Africa, the Middle East, and Central America to share insights on health, food security, sustainability, vulnerability/adaptation, environmental degradation, forced displacement, and social innovation. Sep is currently the Director of Speaker Relations at TEDxUW where he oversees the recruitment, organization, and management of all speaker affairs. In this role, Sep develops and executes the programming vision to curate impactful TED Talks events. Sep’s prior academic background is strongly interdisciplinary (BA in Business Administration and MA in Information Systems and Technology), and helps position him to effectively bridge the gaps between various fields. 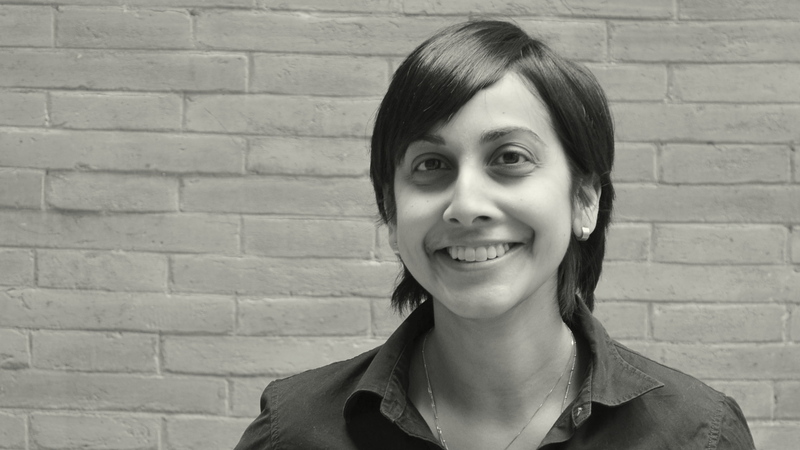 Areeta Bridgemohan has over 8 years of experience in research and evaluation in a variety of settings in the non-profit and public sector. Areeta specializes in community-based social research, including situational assessments and program evaluations. Areeta believes that evaluation is an opportunity for stakeholders to get together and create a space for reflection, learning and innovation. the development of evaluation systems that provide meaningful data for their users. Areeta has experience in developing evaluation frameworks in non-profit and public health unit settings, which she did as part of her capacity building work at Public Health Ontario, and in her work with Eco-Ethonomics Inc.
Areeta has strong project management skills, which she employed to manage granting and review processes as well as coordinate community collaboratives. Areeta worked with United Way for three years, funding community development initiatives, where she supported projects that strengthened the social fabric of the community. Areeta holds a Master’s degree in Public Health (M.P.H. ), Health Behaviour, Health Education, from the University of Michigan as well as a B.A. in Psychology and International Development Studies from McGill University. 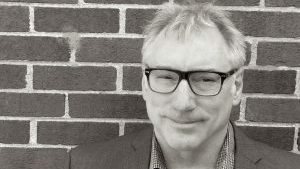 Wayne Roberts PhD is Canada’s leading urban food policy analyst. The author or senior author of three pioneering books on food policy (Real Food for a Change, 1999; The No-Nonsense Guide to World Food 2008, 2013; Food for City Building 2014), he is also an award-winning implementer of innovative food policy, having served as manager of the Toronto Food Policy Council from 2000 to 2010. Dr. Roberts worked at the City of Toronto during a decade of huge expansion of farmers markets, and helped all departments of the City– including Parks and Recreation, Economic Development, Social Development, Planning and Public Health — understand the multiple benefits that come to a city from thriving farmers markets. He is most remembered for making multi-functionalism the centerpiece of planning, policy and thinking about public markets, and turning attention to the need to make farmers markets premium meeting and gathering places in modern cities, as they were in the great cities of history. As a tribute to his participation in this kind of work, Dr. Roberts received many awards and leading positions in several food-related organizations. He received the Canada Environment Award (2002), City of Toronto Bob Hunter Environmental Achievement Award (2009), Food Secure Canada Lifetime Achievement Award (2012) and Queen’s Diamond Jubilee Medal (2012) and several others. Bradley is a health care professional with 5 years of business and health care experience. He has completed assessments of organizational programs dealing with client experience and has developed outcomes measurement tools for implementation in client support programs. With his education in Health Policy, Bradley is equipped to conduct primary and secondary research informing the development of policy in the areas of public health and health care. Carron has a BA in Public and Social Policy and an MA in Community Development. Carron’s educational background provides a unique perspective combining theory around public and social policy and governance with knowledge around the practical application of policy and community-owned responses and solutions at the local level. 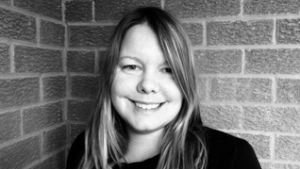 Carron is also a trained facilitator with a Certificate in Group Work and is particularly familiar with the concepts of a capacity building approach and community based research. Carron has experience in a range of community-based environments including immigrant services and community resource centres. Carron has also participated in projects relating to rural health, rural sustainable transport provision and immigration policy in Ireland. These projects combined with her experience, education and training ensures that Carron is equipped to conduct primary and secondary research to inform the development of policy in a range of social areas. Abigail Slater has over 20 years’ experience in creative strategic thought, development, execution and management of start-up foodservice operations. She started her career in banking, and then co-founded Canada’s only traditionally manufactured bagel bakery/café multi-unit franchise concept, for which she was named a Finalist in the Entrepreneur of the Year Awards by Ernst and Young. A recent recipient of the 2012 Queen’s Diamond Jubilee Medal for her past work in the volunteer sector, Abigail’s commitment to the field of social enterprise and community continues today. She demonstrates that commitment through her participation as an advisor with SiG@MaRS, her work with the Youth Social Innovation Capital Fund and her leadership with Social Venture Partners and membership on the board of Foodshare. Prior successes in the volunteer field include her work with Willow Breast Cancer Support Services, where along with her sister, she created North America’s first and only all women chef event, Eat to the Beat which to date has raised over $3mm for the organization. Abigail manages a private investment fund focusing on traditional industry and asset backed lending investments. She has developed and implemented long-term strategy, resulting in a comprehensive and rational investment approach. 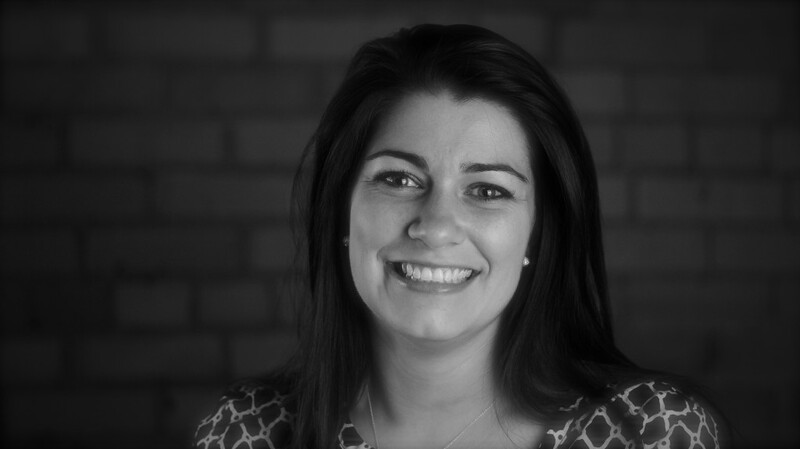 Nicole is a creative and collaborative leader with nearly ten years’ experience in the non-profit sector. Having begun her career in volunteer management, Nicole developed a passion for facilitating opportunities for either business or individuals to connect to something they can care about and make an impact in. Since 2010, Nicole has had the opportunity to work with and within private sector companies helping them integrate their corporate philanthropy efforts within their business model. Nicole’s academic background and early career experience began in the healthcare sector; she recently returned to this field in a leadership and management role for the residential hospice Perram House located in Toronto. Previous to this, Nicole was employed by Purolator Inc. as the Manager, Corporate Philanthropy, providing leadership to the development of Purolator’s corporate giving and employee engagement initiatives as part of their Corporate Social Responsibility strategy. Nicole has also held several positions at United Way of Peel Region in Ontario, where she provided leadership to the organization’s Volunteer Development, Youth and Young Adult Engagement, and Donor Engagement strategies. Nicole holds an Honors Degree in Gerontology and Health Studies from McMaster University, a Volunteer Management Certificate from Humber College, and is a Certified Volunteer Resources Manager through PAVR-O. PhD Theory and Criticism (Western University), MA Philosophy (Carleton), BA Philosophy (Carleton). Kane is a theorist, novelist, and Assistant Professor for the Faculty of Information and Media Studies at Western University. 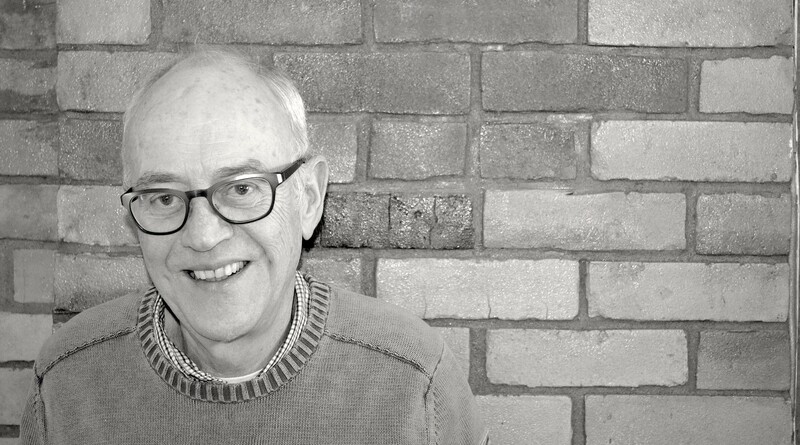 His consultancy practice has included document support and data analysis for the Middlesex County Strategic Plan, and the Grey Highlands Cultural Prosperity Plan. Kane liaises with community leaders in the domains of public libraries, municipal affairs, the arts community, and has experience in areas of labour, community engagement, cultural development, social media practices, perception mapping, and agricultural affairs. Kane advocates for environmental sustainability, community engagement, reflective practice, and public facilitation. He is also on the editorial board of several academic journals, and is very active on committees dealing with contract rights, impact of technology on teaching, and internal governance. In the past, Kane has also worked on strategic campaigning for local political candidates. His research practice is an eclectic mix of digital comment culture, metaphysics, and the political economy of gamified environments. 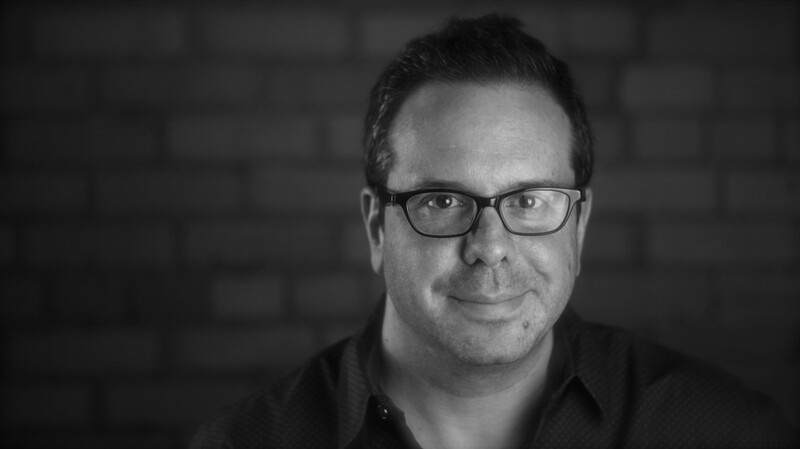 Richard Garner has produced television for CBC, CTV, TSN, Rogers Sportsnet, Vision TV, Global, The Score, Slice, YTV and many more during his 20 years as a media professional. Richard is a big believer that “the medium is the message” and that better quality communication and engaging content are the key to maximizing ROI for social programs and enterprises.